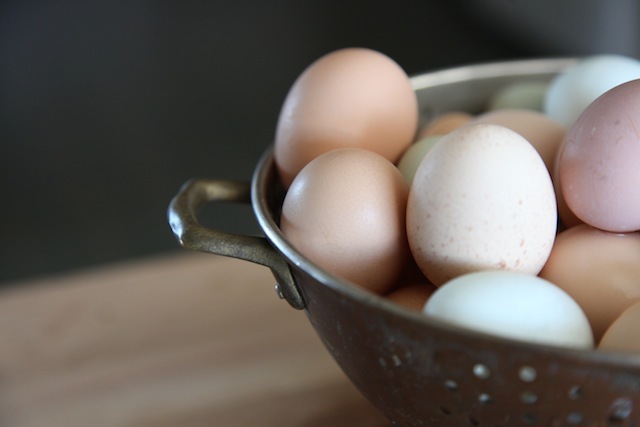 Our eggs are available through becoming a CSA member, where you you will receive the priority, and on a first come first serve basis at our farm. Our flock is 100% free range and fed a supplemental diet of organic/certified GMO free whole grains from Scratch & Peck, a local feed supply that we feel lucky to be working with. We keep 14 different heritage breeds in our flock in order to maintain the healthiest birds via bio-diversity, the corner stone of our farming methodology. 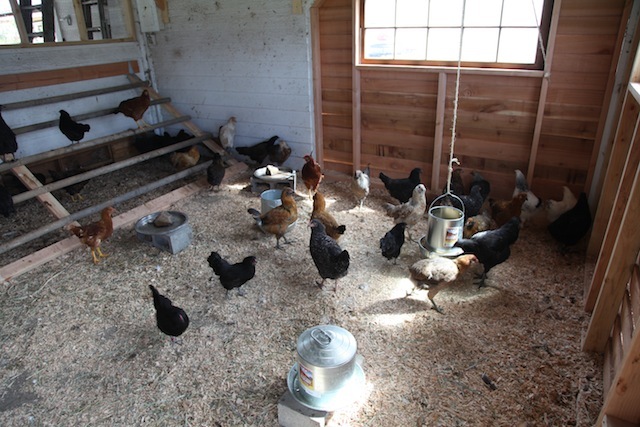 We love our chickens and we love feeling deeply connected to a valuable source of essential fats and Omegas. 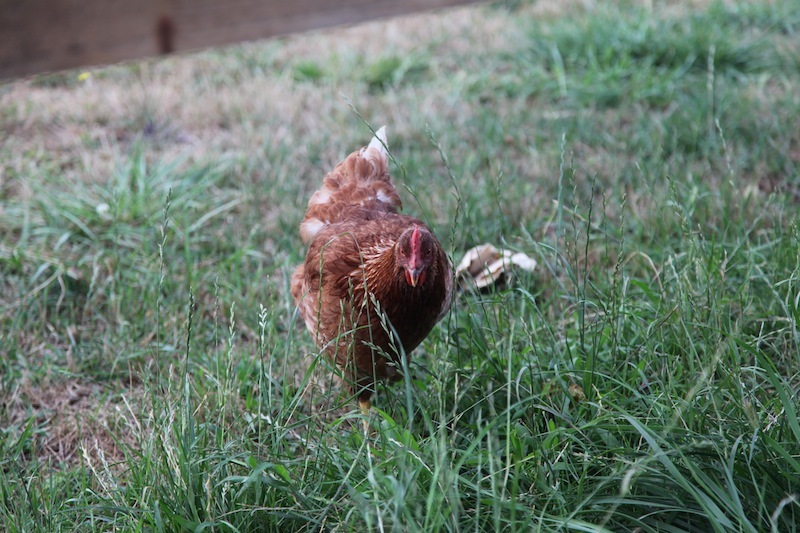 Click this link to meet our chicken of the chicken of the week. Every dozen is rich in color, nutrients & flavor. To learn more about out CSA program click here!